Russian Deputy Foreign Minister Sergei Ryabkov said that Moscow warns Washington against military intervention in the affairs of Venezuela, as this would be a catastrophic scenario. He said this in an interview with International Affairs magazine. “We caution against this. We believe that this would be a catastrophic scenario that would shake the foundations of the development model we are witnessing in the Latin American region, ”he said. 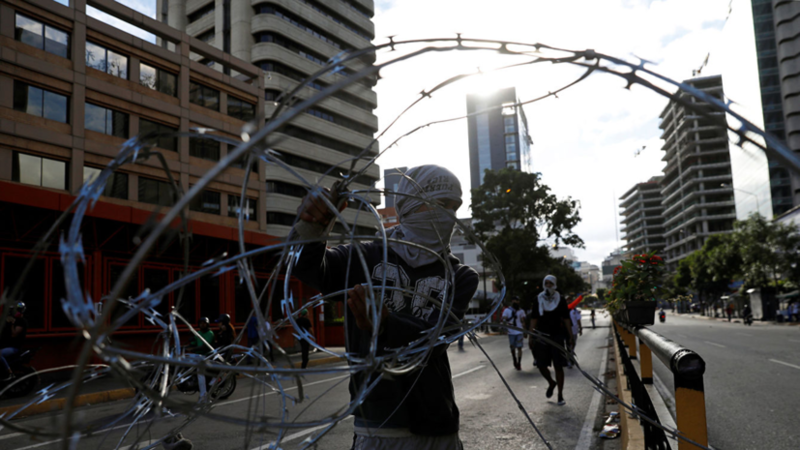 In recent days, anti-government marches are held in Venezuela, as well as demonstrations by supporters of Maduro. According to the latest data, six people died as a result of the demonstrations. Against the background of these events, the speaker of the Venezuelan Parliament, Juan Guaido, declared himself the interim head of state, and US President Donald Trump recognized him in that capacity. In August 2018, Trump said he did not rule out a military solution to the situation around Venezuela.